Is Money Coaching Right For You? 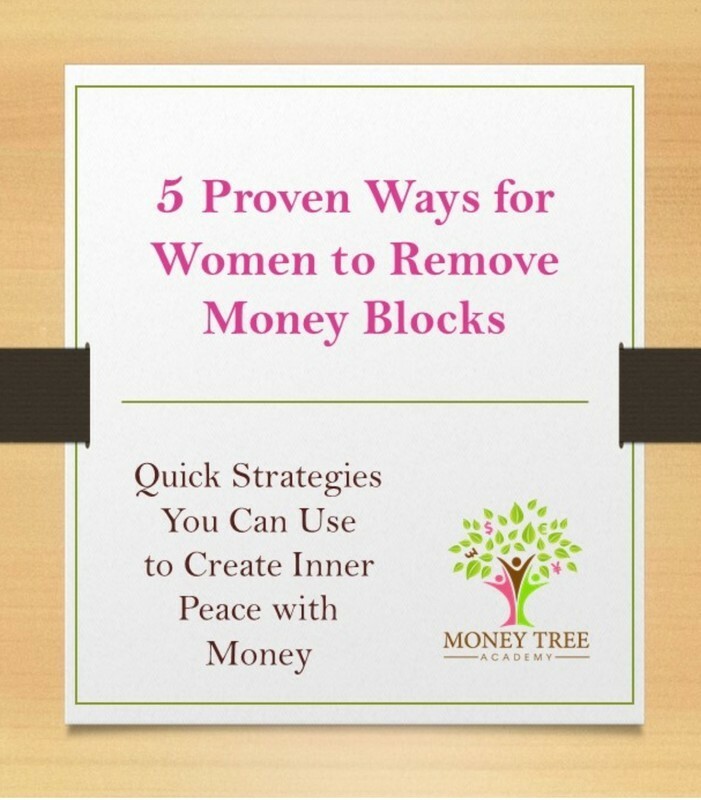 Though most of my clients are inspired women (and a few amazing men) business owners or those dreaming of being business owners, ANY individual who is COMMITTED to doing the inner and outer work to transform her or his money relationship can benefit profoundly from my Money Tree coaching approaches, which I customize to the unique needs of EACH 1:1 client. 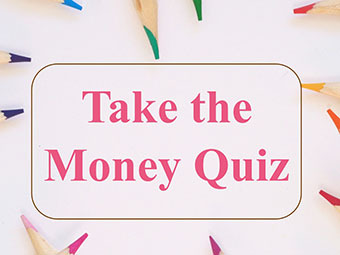 Do you know how to create your own ‘Money Tree’? Do you understand the unconscious ‘money operating system’ you inherited in your childhood? Do you secretly long for money peace, mastery and empowerment (and yet fear it at the same time)? I am here now to help you find your own unique path out of what holds you back. I will GO THERE with you. Like a loving Arborist helping you tend to your tree in the global orchard, I will guide you to nourish your soil, your trunk, your branches and your leaves. 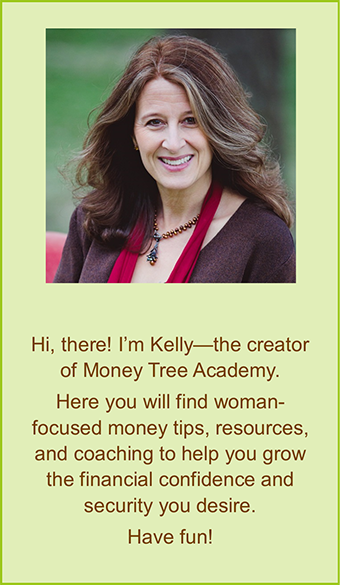 Check out my Money Tree Coaching programs HERE. Or, do you just have questions right now? Contact me HERE. I usually reply within 24 hours. I hope you will applaud yourself for finding this website. Money is the great, UNEXPLORED issue of our time and we are just babies when it comes to understanding how we need to be with it. You will not only help yourself, but you will also help heal the world if you will continue your money journey and create your own self-honoring, value-embracing, money-savvy Money Tree within. Take control of your financial life! Get your free copy today. Your money journey begins by uncovering what’s in your subconscious. Discover what’s hidden in you HERE. Achieve Dreams? Here’s the dark side that will help you succeed!